Want to know how to take a video screenshot? Do you blog about movies or TV programs and need an easy way to add illustrations? Or maybe you need to grab a screenshot from a video to include in a presentation? The traditional approach of using the print screen function is not very convenient; it takes too long and sometimes needs assistance from third party programs that are fraught with potential pitfalls. 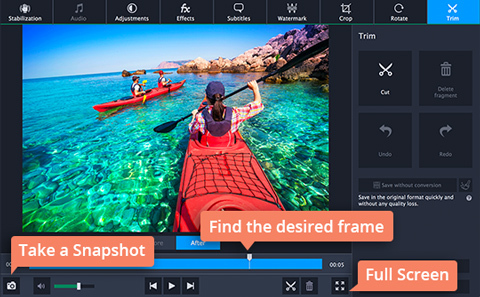 That’s why Movavi has developed an easy way to extract individual frames from video and save them as image files. 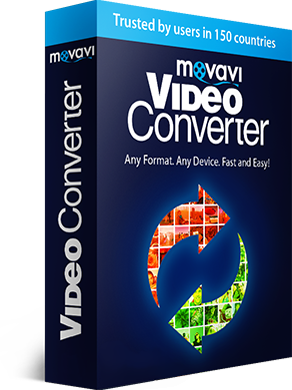 Movavi Video Converter for Windows and Mac supports a wide range of video formats, so you can use it to get pictures from any video you want. Start by downloading Movavi Video Converter and then follow our step-by-step instructions below on capturing “photos” from video. Double-click on the downloaded file to start the software installation process, then follow the on-screen instructions. 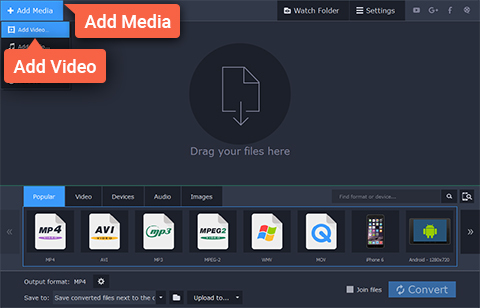 Click the Add Media button, choose Add Video, and locate the file you want to use for your video-to-frame conversion. You can also drag and drop the video into the program window from the folder in which it’s stored. Once your video has been added to the program, click the Edit button next to the file in the list on the right side of the interface. Move the marker along the seek bar to find the specific moment you want to capture as a still shot. You can also view this process in Full Screen mode – just click the appropriate button under the seek bar. To save the selected frame as an image, click Take a Snapshot (the camera button under the seek bar). A dialogue box will appear in which you can specify the output format for the captured frame(s) and the folder in which you want to save them. That’s it! 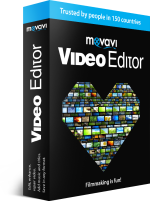 Now you know how to screenshot a video using Movavi Video Converter.